The devastation left after Hurricane Harvey and Irma is unreal. We’ve seen the piles of debris lining every street, the pain in the faces of those who’ve lost everything — and also the look of gratitude when those same people receive any kind of helping hand. We want to focus on the latter and help as many people as we possibly can. In conjunction with organizing a WAG Cleanup Day in Houston on October 22nd, we are raising funds to be donated to the Red Cross to help victims clean up the pieces and rebuild their lives. 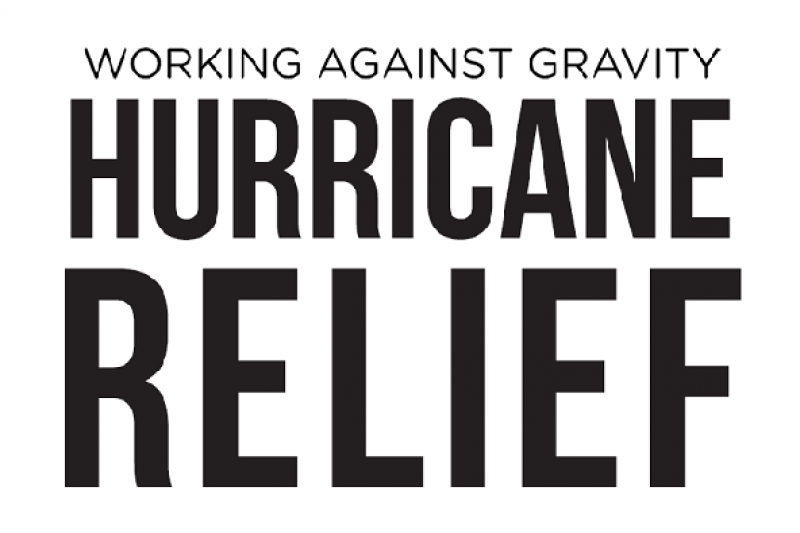 Working Against Gravity pledges to match donations to this fund up to $10,000. So please join us in helping our neighbors in need. We all get by with a little from our friends, right?